When it coms to men fashion, I must say we just has a limited finds to wear but not these days as the mostly brands and labels today are quite fond on releasing new finds for mens too. But generally, we have still a limited access to our finds as majority in fashion are for the betty’s. But you know what? I just learned that each man should have this one piece with them as they wanted themselves to be as trendy and hippy like others and the piece am talking about was this comfy loafers that can get along in any kind of styling you’d trying to pull off. 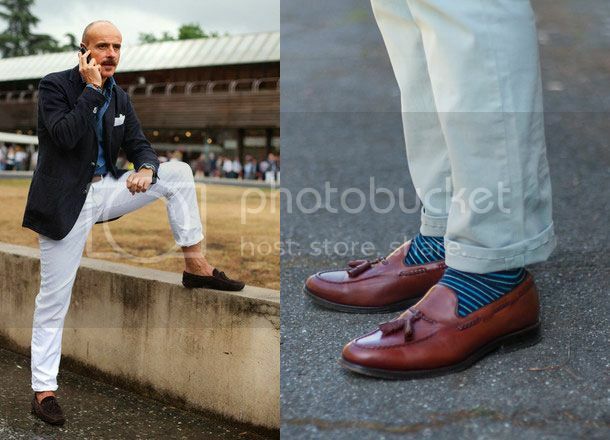 Loafers are the most versatile kind of shoes today for men and at the same time it can bring the dandy style which mostly corporate men are loves to achieve. Good thing, At ZALORA, I was able to find loafers that match my outfits in any occasions and the shops offers some great fashion finds too to rock on anywhere and everywhere. This entry was posted in Brands, Fashion Brands, Formal Wear, General, Shopping, Trends.